The best book I read in 2008 (other than the bible!) 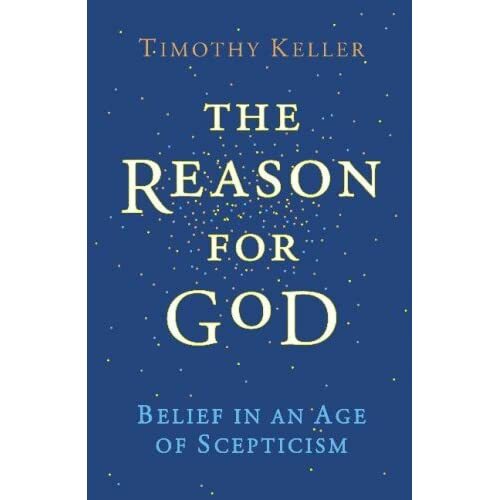 was The Reason for God by Tim Keller, so I'll post a few quotes from it over the next few weeks. "All doubts, however skeptical and cynical they may seem, are really a set of alternate beliefs... if you doubt Christianity because "there can't be just one true religion" you must recognise that this statement is itself and act of faith. No one can prove it empirically, and it is not a universal truth that everyone accepts"